Chelsea have had a pretty bad week overall, as news came they’re facing a two-year ban from adding players. Today, they at least had a shot at a trophy, taking on Manchester City in the finals of the Carabao Cup. In perhaps typical cup final fashion, the match was scoreless and about to head to penalties. 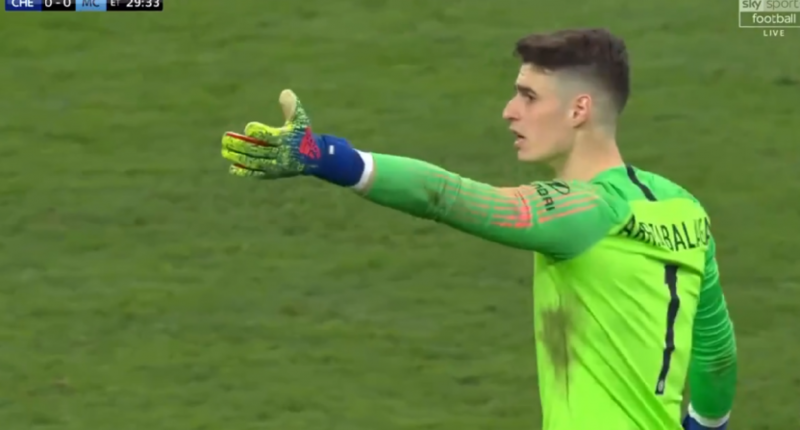 That’s dramatic enough, but things got even more interesting when Chelsea goalkeeper Kepa was about to be substituted off, because Kepa had other ideas. Vincent Kompany: "I know how good Willy Caballero is on penalties, last time we won it he won it for us so I didn't want him to come on! It didn't happen in the end. Of course I have never seen it, I wish I could do it whenever I get subbed." Chelsea manager Maurizio Sarri is probably on his way out, and this may have hastened his departure.